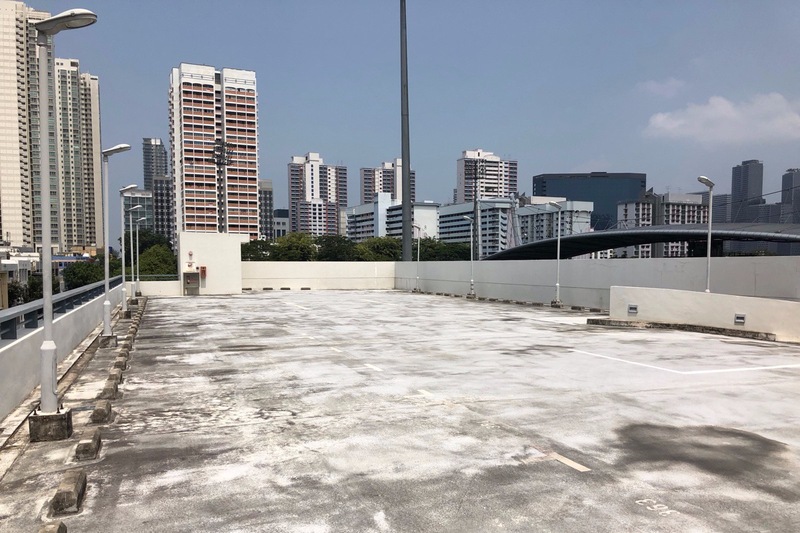 We so often take for granted the way our cities are built up around us, but have you ever stopped to think about how all that space is actually being utilised? How human-centric is our city right now and how do we want to see it grow and develop in the future? 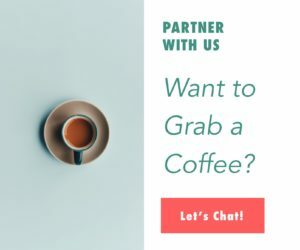 These are the type of questions that the Singapore Urban Design Festival aims to tackle with a fab four-day festival featuring innovative talks about sustainable urban design. plus tons of fun festivities. Brought to us by Lopelab, the creators of the awesome Urban Ventures street parties, this unique festival was created with the mission of inspiring and empowering the public to reclaim and activate public spaces. 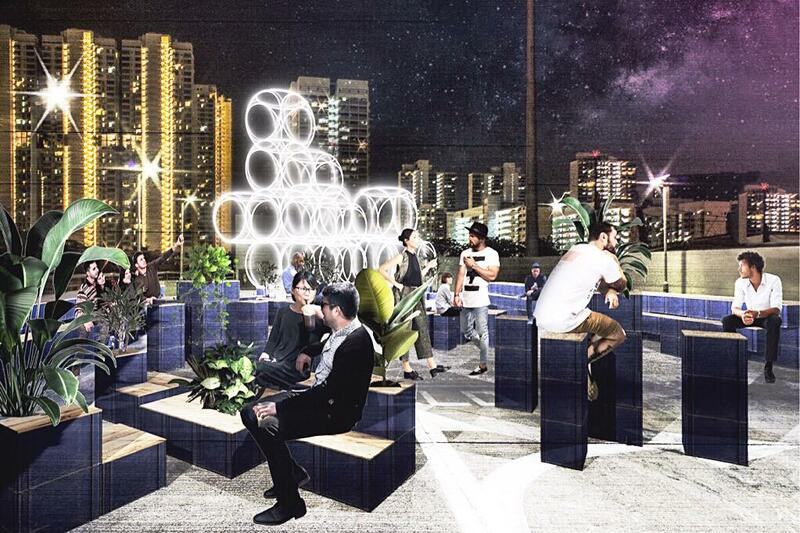 Their goal is to see under-utilised areas of the city transformed into community destinations. All are welcome to join whether you’re a design enthusiast, industry expert, or an urban dweller committed to making our city better. 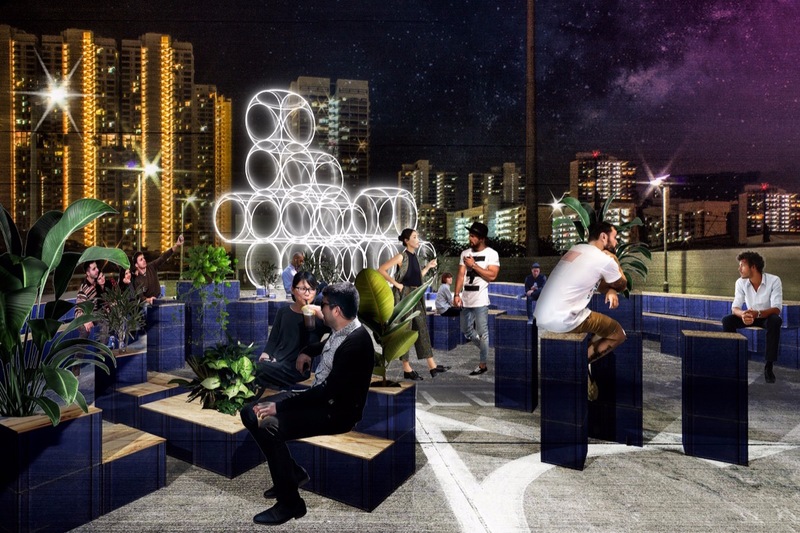 A big feature of the festival will be the Urban Design Innovation Talks, which will take place from Thursday to Sunday on the 4th floor of the Jalan Besar Sports Centre multi-storey car park. Join over 30 experts as they hold panel discussions and quick fire rounds to discuss sustainable development in three major areas: resources, mobility and community. Each day of the summit will be devoted to one of these particular aspects. After soaking up all that inspiration, you can let your hair down with some fun and games like roller disco, live music performances, design workshops, art installations, communal dining, and wellness activities. Beats will be provided by local talent like the Mediocre Haircut Crew, MAS1A, DJ Stephan Day and Just Mack, and there will be plenty of great eats on offer by some of Singapore’s hottest dining venues. To help support this great cause and fuel the movement towards human centered and sustainable cities, donate now to their GoFundMe campaign! Tickets: Start from $10 for a one day pass and up to $40 for a 3-day pass. The Urban Innovation Talks package is $250 for full access to all talks and activities from Thursday to Saturday. Buy your tickets here.